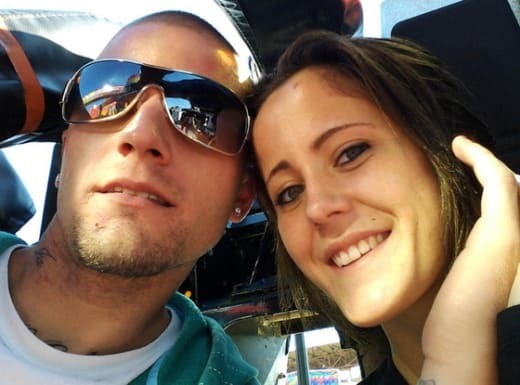 Courtland Rogers: Jenelle Evans’ Ex Is Headed Back to Jail! 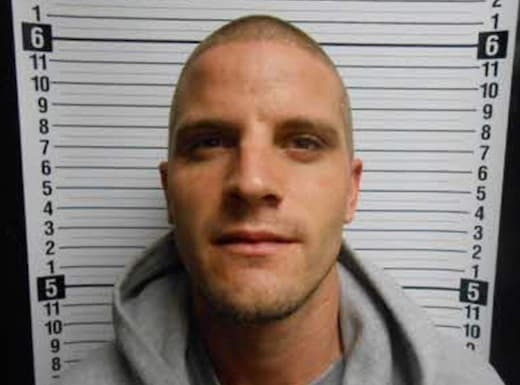 Back in March of 2017, Jenelle Evans’ ex-husband, Courtland Rogers, was released from prison after serving three years behind bars. For a while, it looked as though Courtland might succeed in turning his life around. Unfortunately, it now seems the addiction that initially landed him behind bars might once again prove to be his undoing. According to several media outlets Courtland has been arrested in Brunswick County, North Carolina. He is reportedly being held without bail while he awaits trial. Police records indicate that Rogers was arrested on one felony account of possession of a schedule III narcotic with intent to manufacture, sell, or distribute. Schedule III narcotics include anabolic steroids, ketamine, and some barbiturates. Rogers’ past struggles with heroin addiction were documented during his time on Teen Mom 2. While a first offender in Courtland’s position might be able to avoid jail time, Courtland is still on probation, which means he’ll most likely be serving some time. Though he and Evans divorced back in 2013, Courtland was recently re-introduced to TM2 fans following a series of major developments in his life. 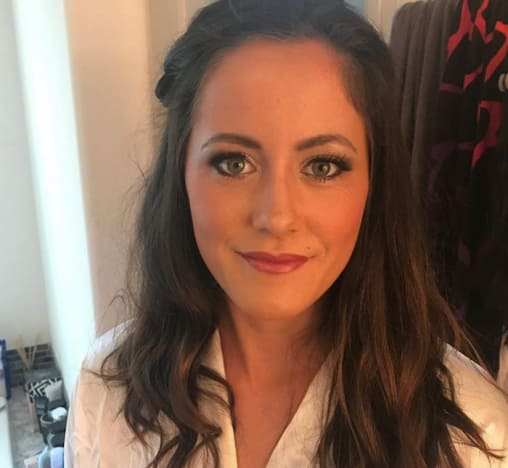 In January, Courtland married Lyndsey Frazier, and the couple announced soon afterward that they’re expecting their first child. Shortly thereafter, Courtland was featured in an MTV special about Jenelle’s exes. Though the show didn’t shy away from his past indiscretions, Courtland’s efforts to rebuild his life were prominently featured, and he was widely applauded by fans. Rogers comeback was so impressive that he was even invited to the wedding of Debra Danielsen, mother of Teen Mom OG star Farrah Abraham. 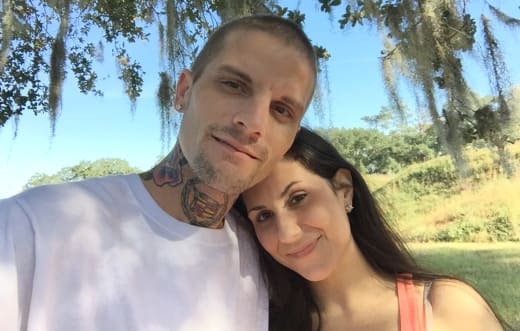 Just last week, Courtland earned further praise from Teen Mom fans for angrily criticizing homophobic remarks made by David Eason, Jenelle’s current husband. Needless to say, news of Rogers’ arrest comes as a considerable shock to many. 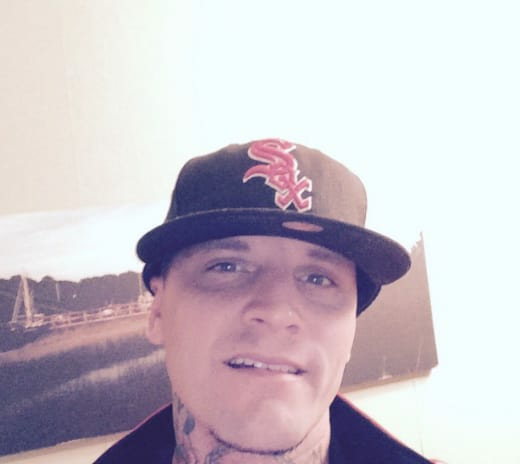 Earlier this month, Courtland tweeted about the joy he’s found in his new life and revealed that he’s in a job program tailored to the needs of recovering addicts. “Workin in Sobriety is a great job to have,” he wrote. Rogers’ wife is reportedly due to give birth sometime in the next few weeks. We’ll have further updates on Courtland’s legal situation as more information becomes available. In the meantime, watch Teen Mom 2 online to relive the rocky road that brought Courtland to his present situation. Kathy Griffin: Donald Trump is Ruining My Life! Previous story Audrey Roloff: Jesus Wants You Off the Internet!